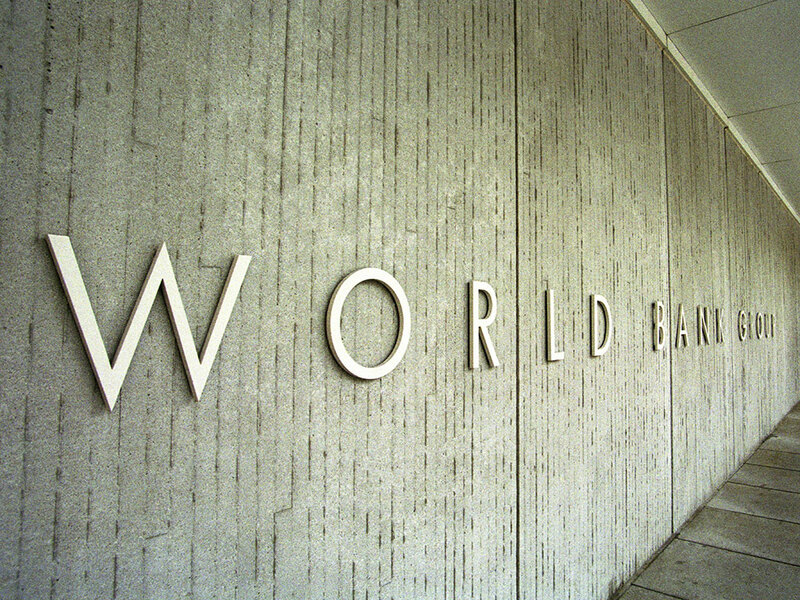 The World Bank has approved a $250-million loan to train job seekers under Skill India Mission. 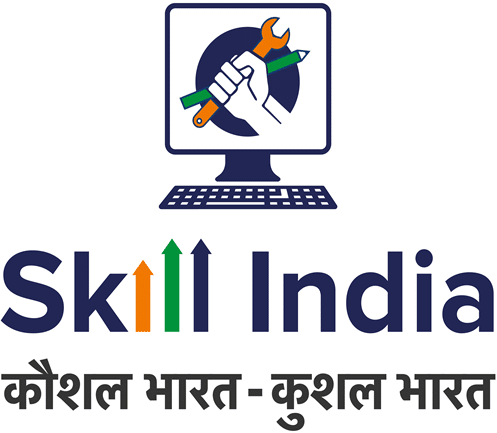 The move will aid Skill India Mission and make Indian youth more employable through re-skilling. The multi-lateral lender is keen to support the Indian government in its efforts to better equip the young workforce with employable skills. The bank’s support will help in boosting the youngsters contribution to India’s economic growth. 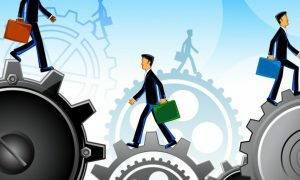 “The $250-million Skill India Mission Operation (SIMO), approved by the World Bank board of executive directors, will increase the market relevance of short-term skill development programmes (3-12 months or up to 600 hours) at the natiounder SKill nal and state level,” the bank said in a release. 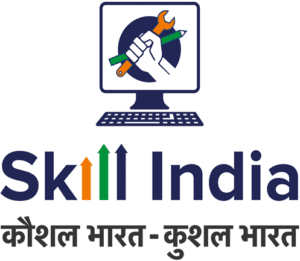 Underemployed or unemployed Indian citizens between 15-59 years of age will get the skill training under the programme. 1.2 crore Youngsters between 15-29 years who are entering the labour market every year will also be included in it. Under the programme, it is mandatory to increase women’s exposure to skill training along with providing placement and entrepreneurship opportunities to them. SIMO is a six year programme of World Bank’s Washington based headquartered in support of the Indian government’s National Policy for Skill Development and Entrepreneurship (2017-23). It will be implemented through the National Skill Development Mission and will target labour market entrants specifically. 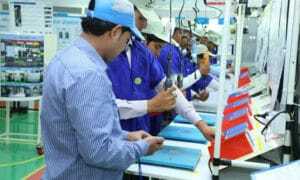 According to an official study, by 2022, 109 million skilled workers will be required in 24 key sectors in India. “This programme will support the government’s vision of investing in the human capital of India’s youth, enable greater off-farm employment and increase women’s participation in the labour market,” World Bank Country Director to India Junaid Ahmad said. “India continues to be on its path of structural reforms and a higher-skilled labour force can potentially serve as a catalyst in transforming it into a competitive middle income country”, Ahmad added. As per the Bank’s estimate, by the end of the programme, at least 8.8 million youth will be trained with relevant skills and improved employment opportunities. 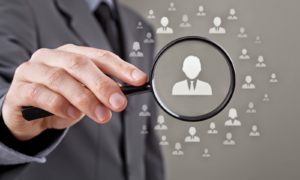 The programme will benefit approximately 15,000 trainers and 3,000 assessors, it added.